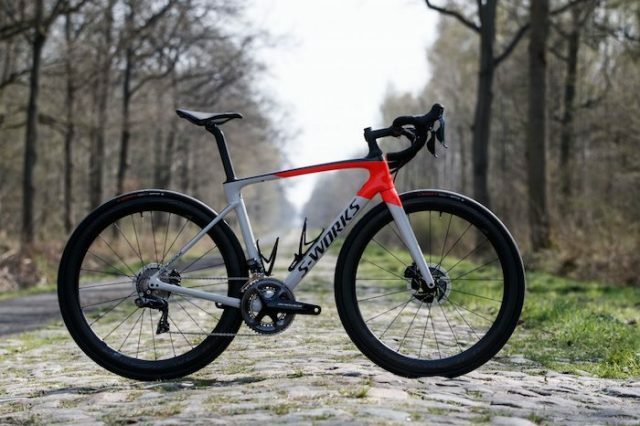 Specialized has announced the all-new Roubaix and the updated platform boasts dramatic improvements in aerodynamic slipperiness while still reducing weight. There is also a completely redesigned Future Shock. 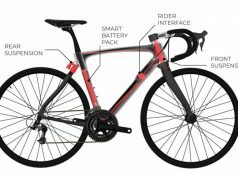 The mechanical spring has been replaced with a hydraulic system for improved dampening with adjustment available to the rider on the stem. 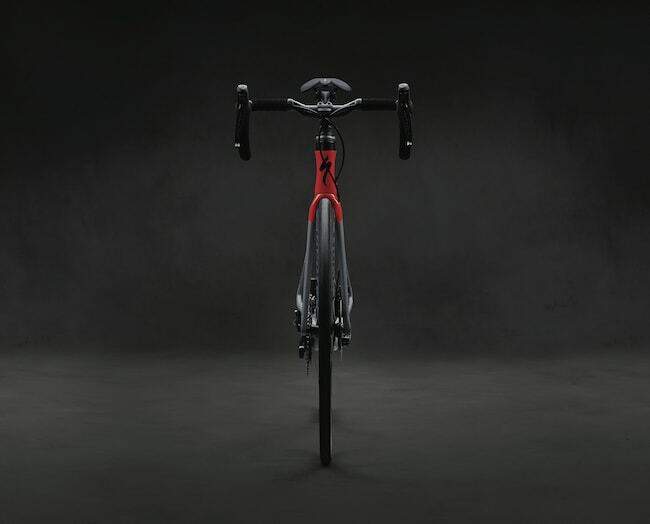 To further improve the ride quality, Specialized developed a new seatpost with compliance while maintaining an aerodynamic D-shape. 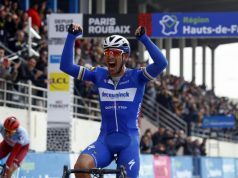 The Roubaix, as its name suggests, was also designed for the most demanding and gruelling race on the pro cycling calendar. 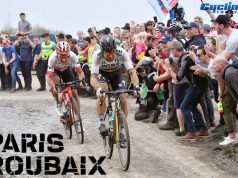 Featuring more than 50km of ferocious pave on a 280km route across northern France, Paris-Roubaix is the most visually iconic one-day bike race in the world. 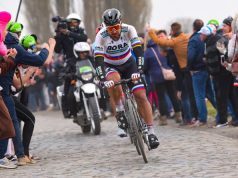 Whilst Peter Sagan won the 2018 edition on the outgoing version of the eponymous bike, the riders wanted more, especially after dry and dusty conditions meant it was the fastest ever edition. 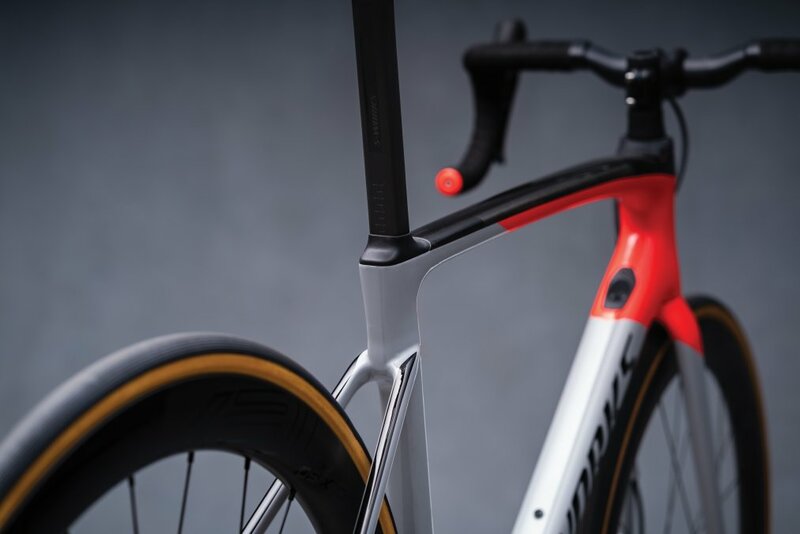 The new Roubaix frame delivers the perfect balance of aerodynamics, light overall weight, and compliance. 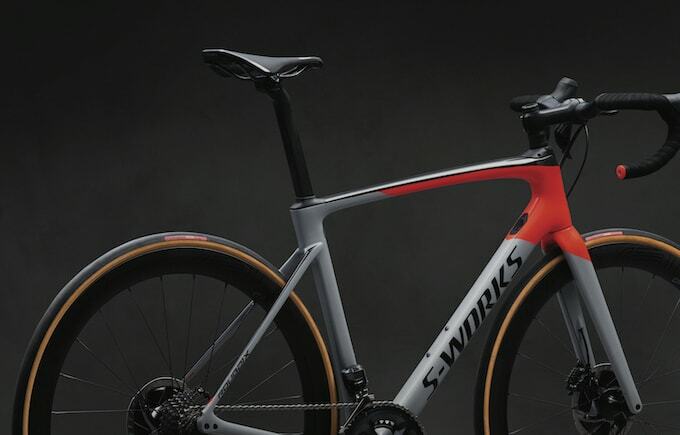 Its FreeFoil tube shapes take cues from the Venge, and when validated in the Win Tunnel, the chassis is more aero than the Tarmac SL6. 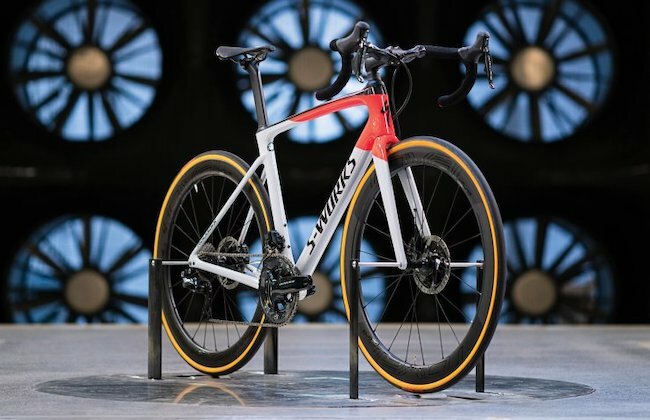 A Rider-First Engineered design ensures optimal stiffness and compliance across all sizes, as well as a frame weight below 900 grams (Size 56cm). 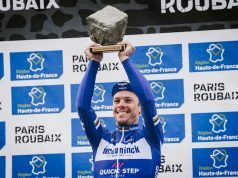 In case you missed the previous Roubaix and are wondering what the Future Shock is, it’s a cartridge damper providing 20mm of vertical movement at the handlebar, positioned as it is below the stem and above the head tube. 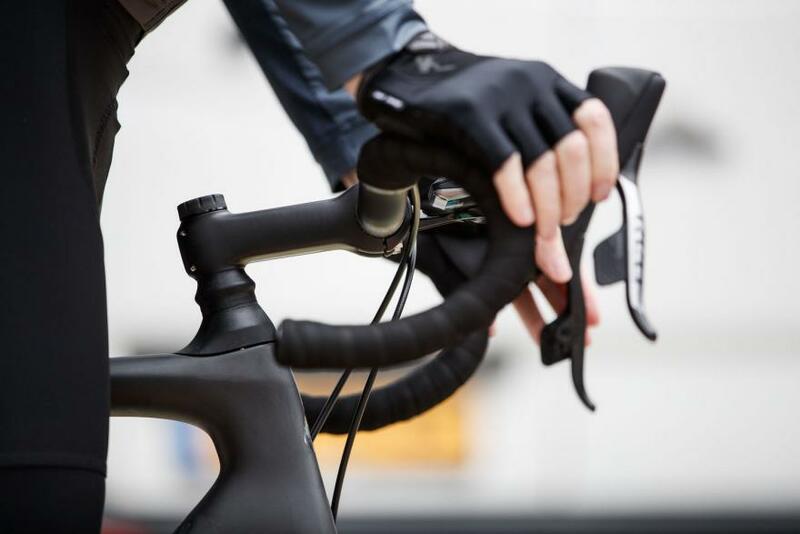 This is important because it’s about suspending the rider, not the bike: only about 15% of a rider’s body weight is on the handlebars – which is where their Future Shock suspension system comes in. 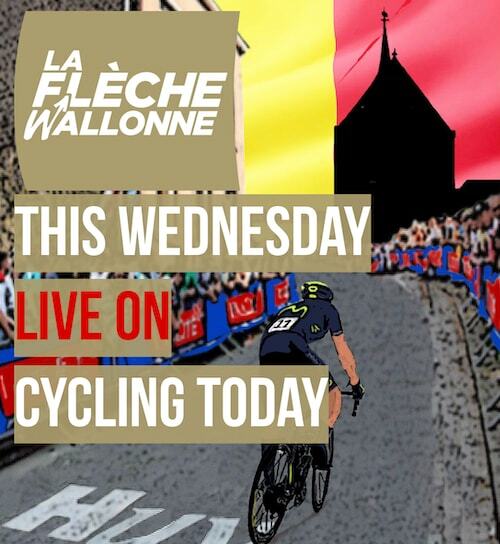 As well as providing more comfort, it also promotes the benefits of increased traction with a claimed 5.8% improvement over a rigid front-end.